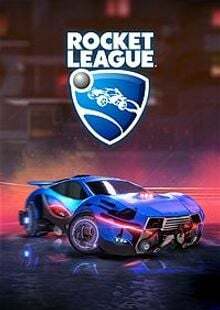 Football meets fast cars - what's not to like? 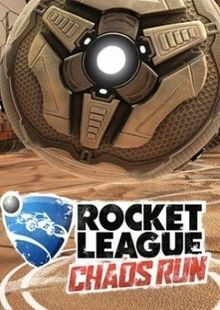 What's included with Rocket League? 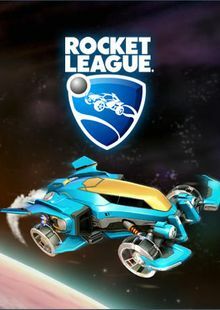 This product consists of the Rocket League base game for PC. 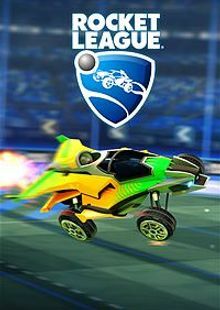 Is there a region lock for Rocket League? 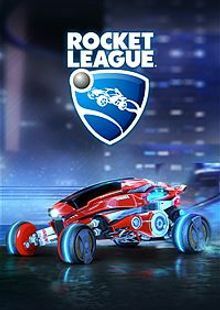 How will I receive my instant download key for Rocket League? 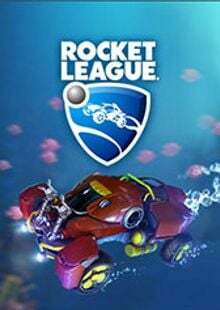 How will I activate my key for Rocket League on PC? 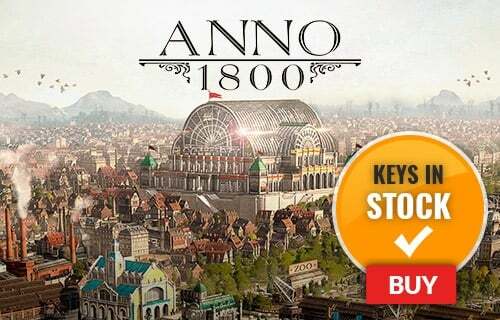 Your game is now viewable in the “Library” tab, and is available to download/install when you're ready! 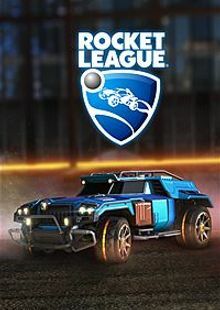 Welcome to Rocket League, where thrilling driving meets football in this one of a kind, highly addictive arena classic. 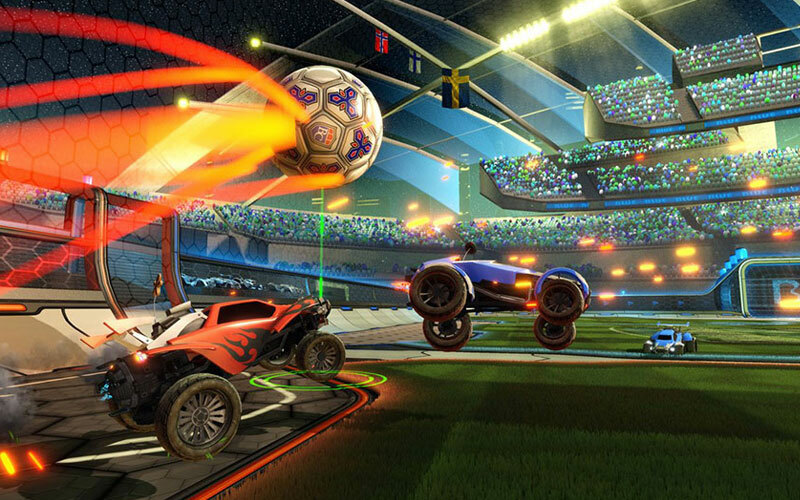 Rocket League features a full singleplayer experience with Season Mode. 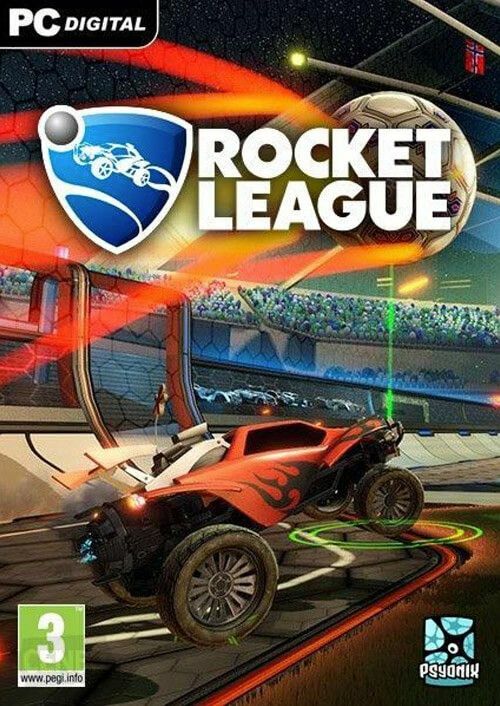 Want to get a free key to play Rocket League or another title? 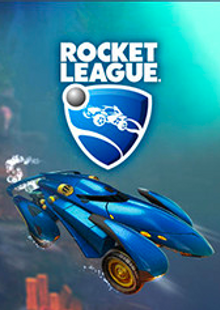 What are the system requirements for Rocket League?